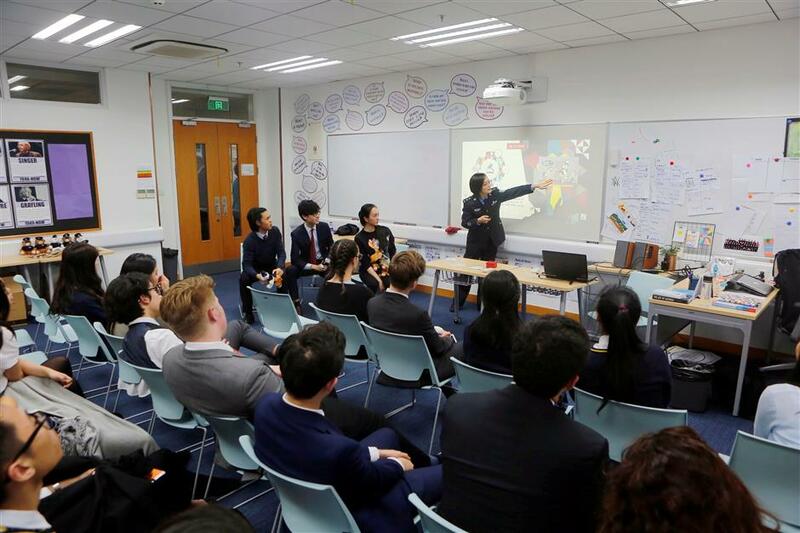 Pudong police officers yesterday conducted classes on traffic safety and efforts to fight drug abuse at Wellington College International Shanghai. About 30 students attended two sessions that were 40 minutes each. 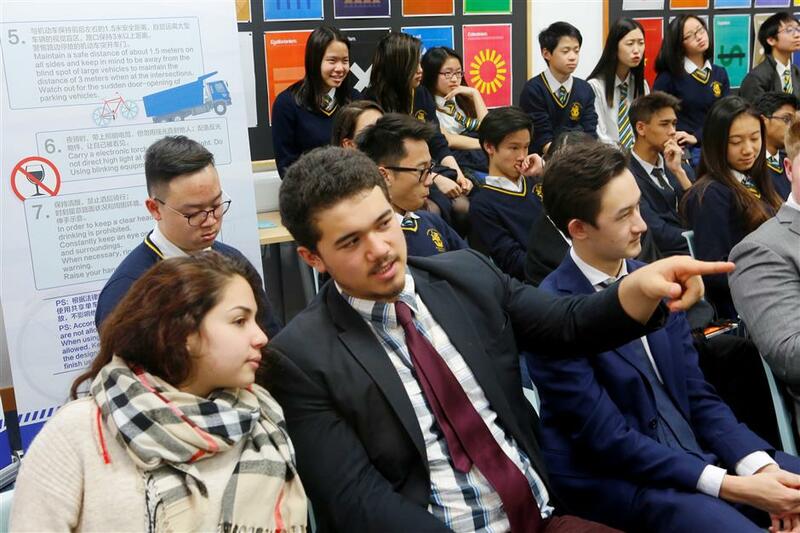 The lessons, conducted in Mandarin and English, drew laughter and questions from the students. This was the first time that the "Citizens Police Academy" was held at a school for expatriate students. Pudong police said they would hold more sessions for foreign students in the future, and would add topics such as police work and fire safety. Foreign students will be given opportunities to visit the police and practice what they were taught by the officers. Pudong police said they hoped to better serve the expatriate community and help them to get accustomed to life in Shanghai. The Citizens Police Academy wants to enable residents to better support the police and their work, as well as helping to build safer communities.